Welcome to Pimmy's Handcrafted Soap...my world of cold process soap making! Conditioning, nourishing, cleansing, and skin-loving oils and butters are used in all my soap formulas. No harsh chemicals are added at all. These soaps are hard, bubbly, and conditioning due to the properties of the oils and butters. Ingredients I use such as essential and fragrance oils, clay, herbal powders, and others are bought from soap suppliers in the US, where I go a couple times a year, locally sourced in Thailand, or anywhere I travel to, such as Indonesia and Australia. They are also provided by friends who travel all over the world. 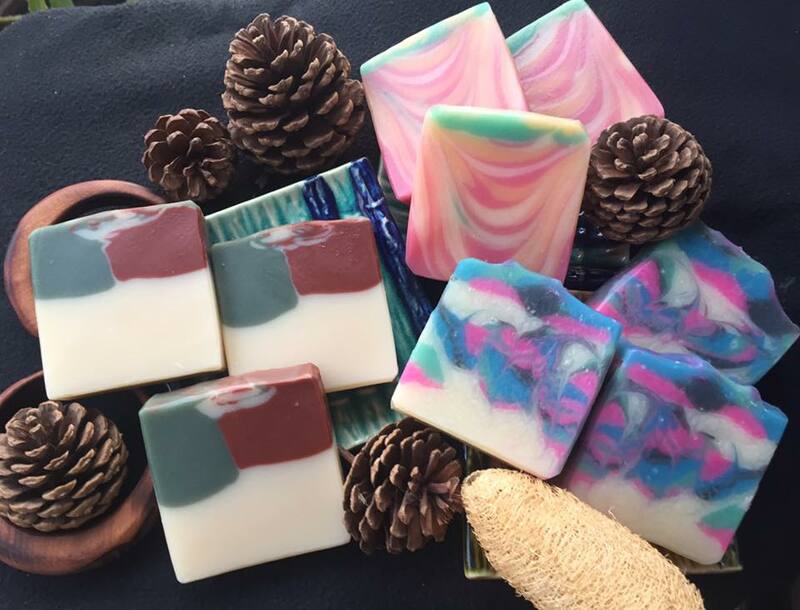 I have fun using plants and clays to color my soap. The fun part is to see how those natural colorants turn out in the finished bars. I love using exfoliaiting ingredients. You will not be surprised to see I have quite a few batches with ground oats, ground sesame seeds, coffee grounds, flower petals, and poppy seeds as scrubs. I also use skin-safe colorants such as micas, pigments, and oxides. 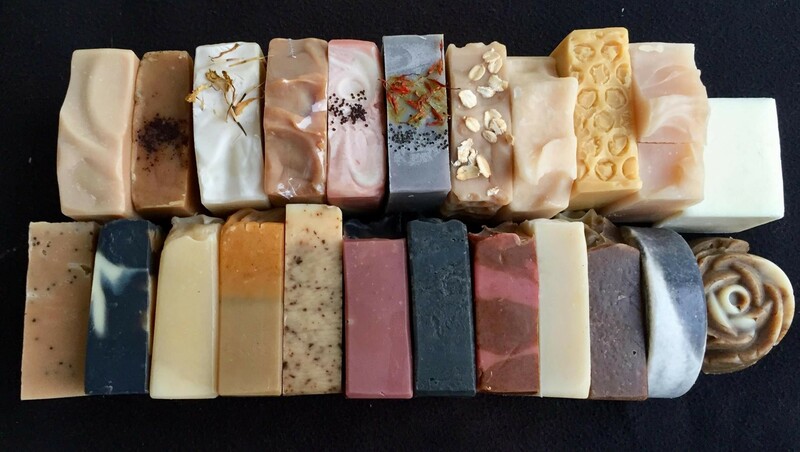 My soaps are unscented, or scented with essential or fragrance oils. Feel free to order online via this website or by contacting Pimmy's Handcrafted Soap at Mob. : 0897101733, LINE ID: pimpanee, or email: pimmyshandcrfatedsoap@gmail.com. Shipping and handling charged for Thailand only.